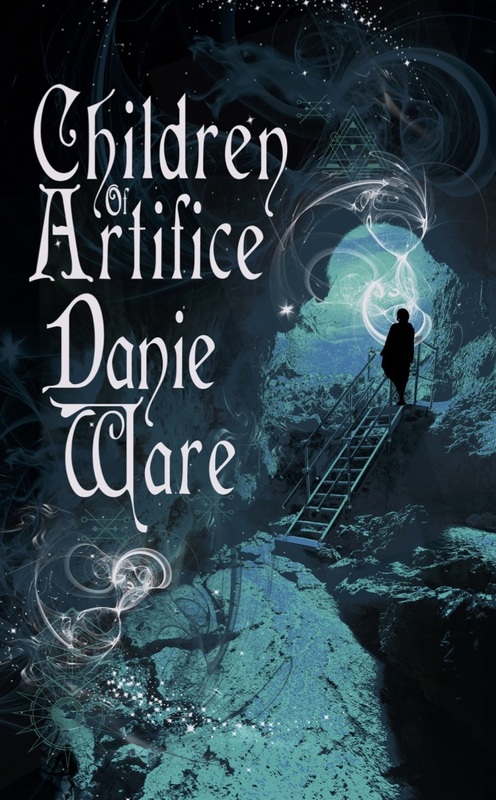 Children of Artifice is a new release from Fox Spirit Books and British author Danie Ware. At the time of writing, Geek Native is running a competition to readers a chance to win one of two copies of the book. We’re also lucky enough to have grabbed some of Danie’s time for a quick Q&A interview. Can you give us a bit of a pitch for Children of Artifice? Why would roleplayers pick up the book? Children of Artifice is a science fantasy, an urban fairy story. The two lead characters start out with a hot one-night stand, but find themselves dragged into a tangle of politics and magic and betrayal. They also find themselves falling in love, which really wasn’t the plan. For role-players, this is all about the name. It’s about identity, about layers of character and society, about how much the expectations of your caste and family can really mess up your life. This isn’t a dungeonbash, this is something a lot more subtle and complex – so it’s one for people who like a really good, fast-paced storyline to their games! How did writing this book compare to writing the first Ecko book? When I wrote Ecko – particularly the first one – I was very angry. It was a deeply emotionally cathartic experience and I think a lot of that probably comes across in the text (and in all the swearing!). It’s quite telling, that, by the time I got to Ecko Endgame, a lot of that anger had dissipated and Ecko was a lot more chilled out. Artifice has been an emotional journey too – but of a very different kind. It was written when I was losing my home and my mother, and hence it became a lot about family, about how they understand you – or don’t – and about feelings of betrayal. Artifice was also harder to write (Ecko almost drove itself! ), as I had to build the world from scratch and sometimes tripped myself up… I’m very pleased with the way it came out, though! A little birdy tells me that a principal character in Children of Artifice and a significant figure in Ecko are both based on PC concepts from RPG games. Is this true? Will you say who? Almost all of Ecko’s characters came from our early CyberPunk (Ecko was originally called ‘Oxy’ but had be renamed for the books) and D&D games. I have maps and stats and random city generation tables for The Wandering Bard/The Wanderer, and character sheets for pretty-much everyone (For the D&Ders among you, Rhan was originally statted as an NPC Monadic Deva). For Artifice, the only gaming character was Proteus – I tried to play him in the CyberPunk and he really didn’t work. He had the stats, the skills, the gear… it just… didn’t happen. He’s a character that fascinates me, though, so I was very pleased to get him right! Which is harder to do; designing a character for a roleplaying game or one for a novel? Do you have any tips on either? It’s very much the same experience! Our games were always intense and very character driven – and that makes you create really strong, rounded characters. When we played CyberPunk, we had huge and exhaustive lists of skills; in Vampire, the rather Jungian Nature/Demeanour character archetypes really made us think about your character’s motivations and reactions. The thing to remember is that your character is a real person – they have all the same emotional complexities you do. I try and think about the turning points of their life, maybe write a journal about their experiences, what they’re learned and how it’s affected them… and game or book, it’s the same thing! Is there a level of intensity of character interaction where a book is much more appropriate, perhaps, safer than a roleplaying game? For example, Children of Artifice begins with that one-night stand between characters but couldn’t a one-night stand between player characters in an RPG send all sort of mixed signals? That very much depends on the game, and on the group. We were very close, and our characters had all sorts of relationships – but a dynamic like that wouldn’t necessarily work for everybody. (You couldn’t walk into a basic D&D game and get it on with Ogg the Half-Orc). It depends on the game, and the group – and on how well you know and trust your friends! Do you think taking part in tabletop roleplaying games helps people become better authors? Absolutely – you learn about character and emotion and interaction and co-operation and tension. You learn to speak and react in character – you become both actor and author. You learn about traps and tricks – you develop wit. (How do you get over a twelve-foot pit trap when you’ve only got a ten-foot pole?) You learn about plotting, and politics, and espionage and exactly what happens when you botch your roll, and your cyberware gives up the ghost at a critical moment. And you get all sorts of creative input. Parts of Ecko belong to my brother-from-another-mother Alan, whose relentless imagination honestly knows no bounds. Do you still game and, if so, are those stories possible candidates for future Danie Ware novels? I haven’t gamed in years, and miss it terribly – but I’ve actually (hurrah!) found a D&D group locally and am really looking forward to rolling dice again. And I’m kinda nervous, as it’s been so long! Can you foreshadow any future Danie Ware novels for us? Titles? Characters? Settings? I’ve just completed a licensed novella, writing for a character that everyone will know – and the setting very much hearkened back to the early days of our CyberPunk gaming. When our dystopian future was still all about Friday Nite Firefights, mirrorshades and Edgerunners and boostergangs, and bright, almost Eighties-style neon… I even dug old my old folders to get the feel right. 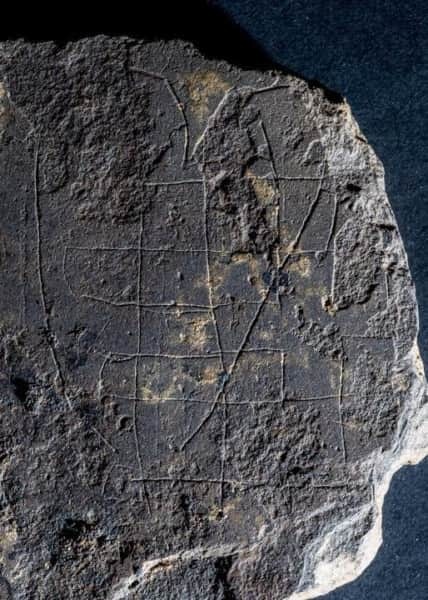 And there will be more Artifice coming, I hope!